Lonely Planet Filipino Phrasebook & Dictionary is your handy passport to culturally enriching travels with the most relevant and useful Filipino phrases and vocabulary for all your travel needs. With language tools in your back pocket, you can truly get to the heart of wherever you go, so begin your journey now! 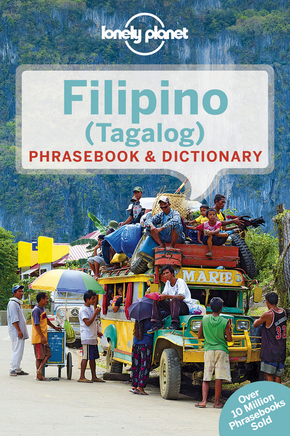 The Perfect Choice: Lonely Planet Filipino Phrasebook & Dictionary , a pocket-sized comprehensive language guide, provides on-the-go language assistance; great for language students and travellers looking to interact with locals and immerse themselves in local culture.